Are you a super-small charity or nonprofit? Our team of dedicated volunteers wants to make you look professional and awesome! We’re seeking small organizations (5 or less staff) who have a very minimal digital presence who will join us to perform an intensive, free one-day makeover of your charity or nonprofit’s online presence. Or have a website that you’re embarrassed about? But you’re still using your personal email address? 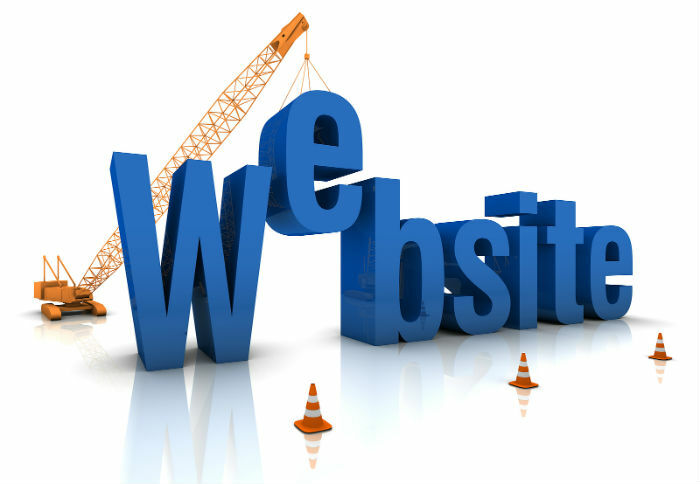 Website makeover – We’ll make your existing WordPress website better! Or we’ll help you build a new, effective WordPress website in a day. These will be easy to keep updated with your most current information yourself. Set up hosted email – We’ll help you set up email addresses with your domain in them so your organization looks professional. We’ll be using donated Google for Nonprofits accounts or the Office 365 system (available with free TechSoup account). Marketing and Copy – We’ll help you write good marketing copy for your website with some starter SEO info to start you on the right foot for good google rankings. Only need help with one of these things? No worries. Apply and we’ll try to help as many people as we can. This entry was posted in Workshop on June 19, 2015 by admin. It’s that time of year again – time to issue those year-end tax receipts. Join us as we go over some best practices and some useful tips and tricks in The Raiser’s Edge, while making sure that your tax receipts are compliant with the Canada Revenue Agency guidelines. Kirk has worked with some of the largest charities in the country with implementation, training, and support of The Raiser’s Edge and other Blackbaud products. He is a regular speaker at the Blackbaud Conferences for Non-Profits, and has served as moderator for one of the most well-attended sessions at the conference for the past two years. Kirk is certified in Blackbaud’s bCRE Raiser’s Edge Certification program, and was one of the first 5 non-Blackbaud employees certified at the second (Professional) level. Kirk brings his depth of knowledge of the software, along with his experience with receipting under Canada Revenue guidelines, to help you make the most out of receipting in The Raiser’s Edge. This entry was posted in Workshop and tagged blackbaud, raiser's edge on December 6, 2013 by admin.